With us you get more than just movement improvement. You get a lifestyle. A lifestyle that helps you stay fit and well balanced. 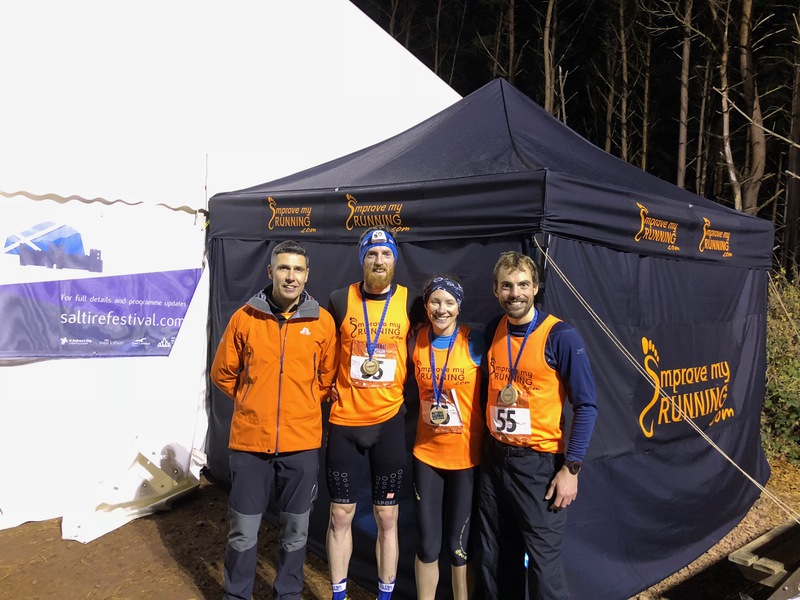 Our philosophy is to enable you to continue running, uninterrupted by injury, by doing the right things and teaching you how to achieve this when you’re not running too. We are supporting a lifestyle. Walking and running helps us connect with nature, allows us time to think, to contemplate or simply to feel free and find ourselves. Our mission is to keep you feeling really good and improve not just your running, but your life. Improve My Running was started by Matt Holland. With 25 years’ experience competing, from steeplechase on the track to marathons and Ironman, Matt has the knowledge to succeed and understand how it feels to train at a high level. Matt has represented Great Britain in triathlon, but his passion has always been running. 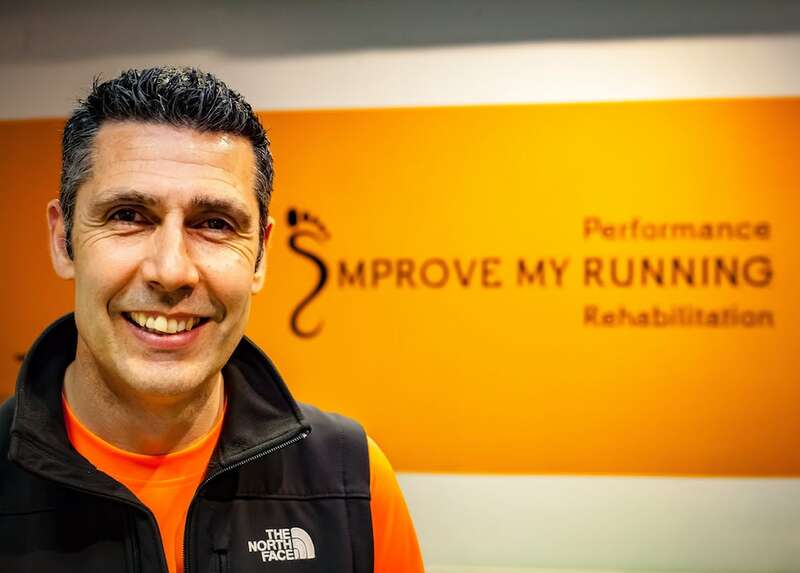 He is a qualified sports therapist and master coach of The Running School, mentored by Mike Antoniades founder/director of The Running School. He is a Dynamic Movement Skills coach, an advanced sports and remedial massage therapist and is a fully qualified fitness and conditioning coach. Matt is involved with UK Athletics, has lectured privately and in higher education and is also a qualified triathlon coach. Alongside this he has also written articles for national running magazines and had articles published relating to treatment of running injuries. By combining all of these skills, he can offer a complete service to get you running faster, with better economy, improved technique and greater performance. Matt has spent the last 20 years running a successful fitness and sports conditioning business in Edinburgh and the Borders, working not only with athletes and sportspersons, but also in movement, fitness and rehabilitation of people returning from injury and post-operative care. He has coached hundreds of runners for 10k, marathons and ultra races with a special interest in going long!